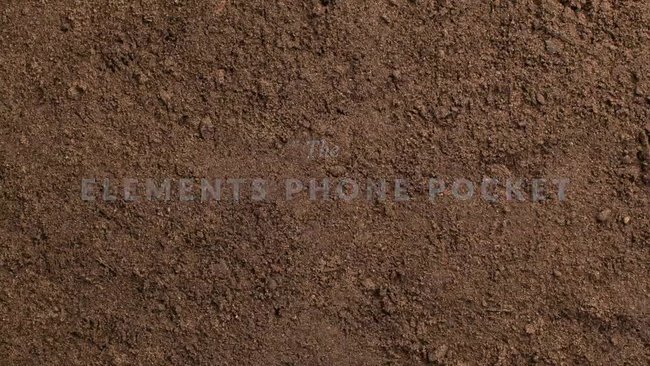 The Bellroy Elements Phone Pocket is the perfect choice for those chaps who like to keep all their essentials together. 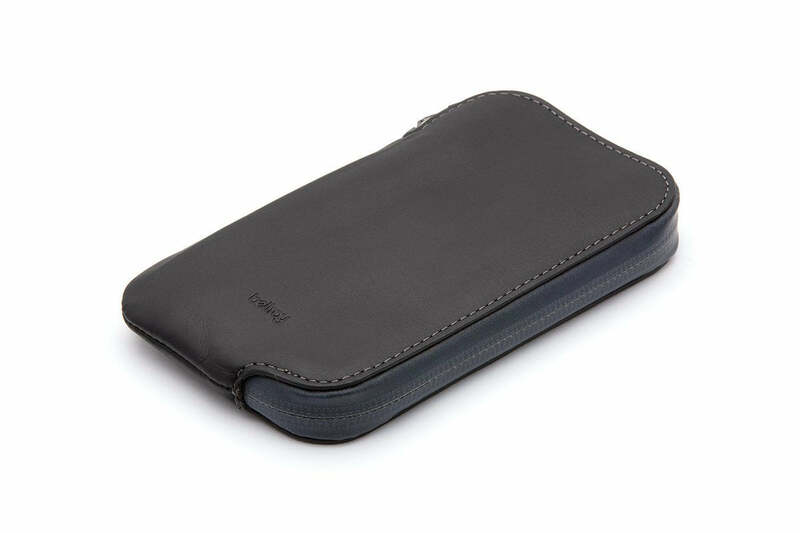 Provides a soft, water-resistant, full-grain vegetable tanned leather casing for your mobile with a sealed zipper for added protection. All-weather leather and a water-resistant zip mean your valuables will remain protected from any sudden downpours, or other elemental surprises. This superb looking accessory boasts many internal compartments to store your cards, cash and other bits and pieces that would typically be found in your wallet but with the Elements Phone Pocket, you can keep your phone and pocket junk together in one place.